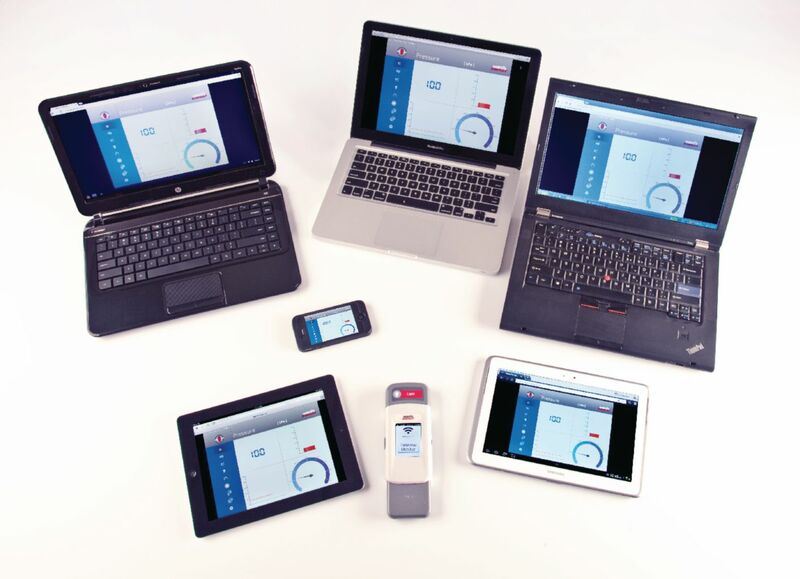 Wirelessly transmit data from your Ward's Single Probe Base Unit and Sensor to any Wi-Fi-enabled device, including PC/Mac, iPad, Android tablet, or Smartphone. Simply plug in to the base unit to broadcast a self-contained wireless network compatible with any Wi-Fi-enabled device in your classroom. 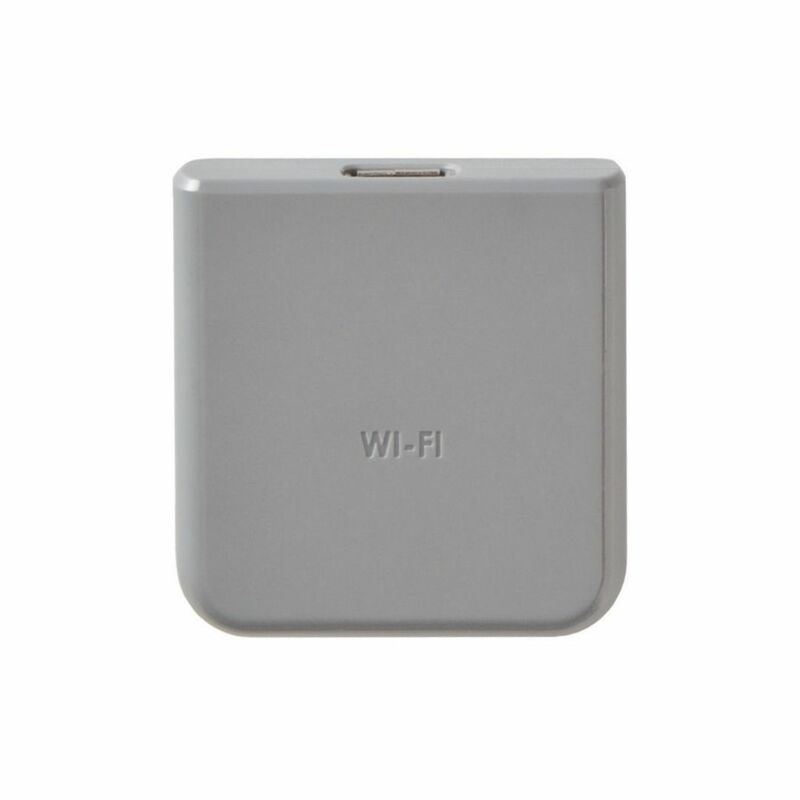 Also a fully-functional hotspot, this module requires no Internet connection or external network for use. One module will transmit data simultaneously to up to five devices and device types that are connected to the self-contained module network so students can see the same data set throughout the entire classroom; to transmit multiple date sets to multiple devices in your classroom, simply add another Wi-Fi Module to another Ward's Single Probes Base Unit and Sensor combo.